How do you make a garden grow? 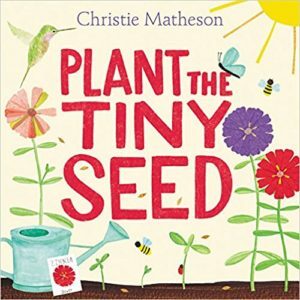 In this playful book you will see how tiny seeds bloom into beautiful flowers. And by tapping, clapping, waving, and more, young readers can join in the action!